At Maine Family Dental Practice, our mission is to provide you with quality, comprehensive care in a comfortable setting. We know that you have a busy, demanding lifestyle. That’s why we offer a wide range of services at our convenient Bangor location. Our gentle dentists will care for your whole family using the latest technologies and techniques. 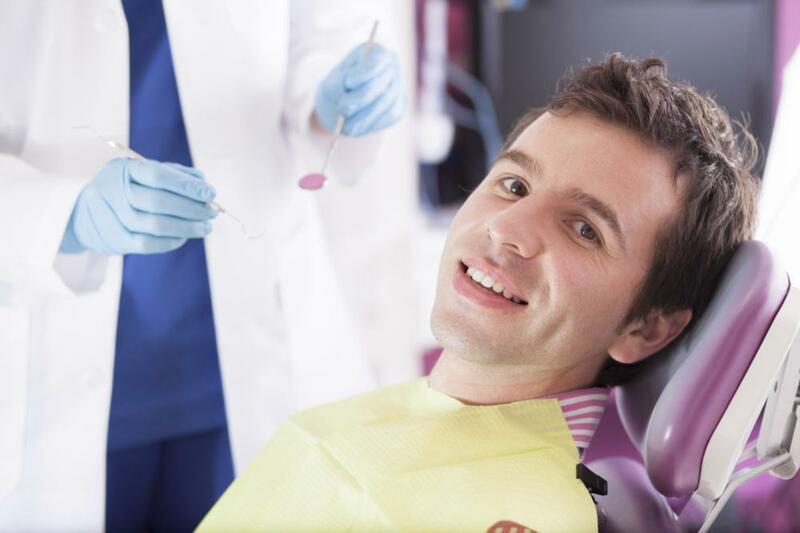 Through careful prevention, effective treatment, and cosmetic dentistry with an artistic touch, we’ll take care of all of your dental health care needs. We believe in thoughtful, conservative treatment — which means a strong emphasis on preventative care. The prevention of oral health issues happens both at home and in our Bangor, Maine, dental office. We’ll advise you on the best ways to care for your teeth at home, including providing product recommendations and advice on how to improve your brushing and flossing techniques. In our office, you’ll receive a thorough examination to troubleshoot for any budding issues. If you have an existing oral health problem or if you develop one, we offer the latest treatment methods. Modern advancements in the field of dentistry have been designed to make necessary procedures comfortable and more effective than ever. We pride ourselves on our ability to provide advanced options like dental implants and CEREC same-day crowns, less-invasive laser dentistry for faster healing and great results, and the latest orthodontic methods such as Invisalign and Clear Correct. Our knowledgeable team members are skilled in using the latest technologies. Of course, we are not concerned only with the health of your teeth. Our goal is to improve your overall wellness. Accordingly, we provide sleep apnea diagnostic and treatment options and conservative and gentle gum disease treatment. While treating your ailment, our friendly, caring team will make sure that you are comfortable and at ease. We also offer nitrous oxide dentistry to calm and soothe you during treatment. If you suspect that you’re developing an oral health problem, please don’t hesitate to seek treatment! Call us today to find out more about diagnostics and treatment options. Looking your best gives you the confidence to face the day — so why not put on your best possible smile? With cosmetic dentistry treatments, we can help you achieve the look you want and the attractive, confident feeling that you deserve. To brighten your smile, we offer both in-office and take-home professional teeth whitening. To correct flaws in your smile’s aesthetics, you may want to consider veneers or cosmetic crowns. During your personal consultation, be sure to tell your Maine Family Dental Practice dentist exactly how you envision your perfect smile. We will work with you to develop a customized cosmetic plan to help you achieve your goals. Call Our Bangor Dental Office Today! Call us at 207-947-1166 to schedule your appointment. We’ll get you started on the path to looking and feeling great!